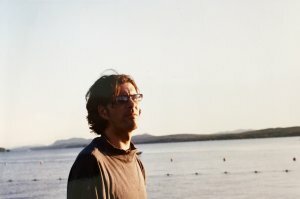 Zev Asher was a great filmmaker, musician, and artist. 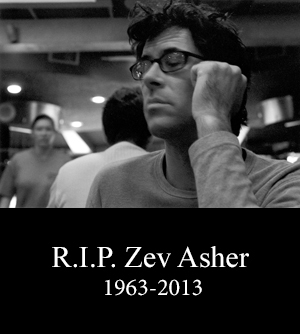 Zev was talented, charming, strong, courageous, intelligent, original, generous, but above all…hilarious. 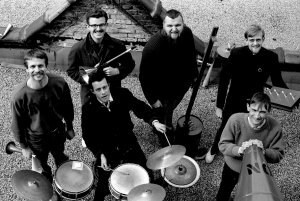 As he liked to remind me often, he opened for Jim Carrey when he was at the ripe age of 16. He would steal other people’s jokes and rephrase them, which made it all the more whimsical. 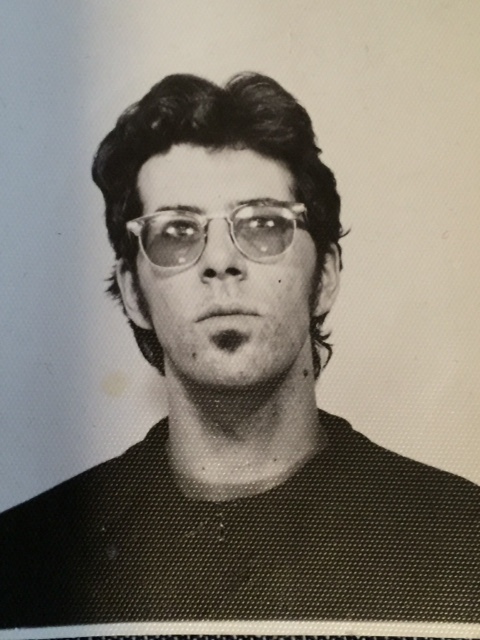 He loved to play chaotic, but always conceptual audiovisual live shows all over the world. His documentary films were personal and intense. Zev would beam with pride when telling stories about his days in Japan. He was especially satisfied while talking about swinging his bratwurst on stage. He enjoyed challenging his audience. Even while he was sick during these past years, there were many moments of fun. Zev loved to travel. 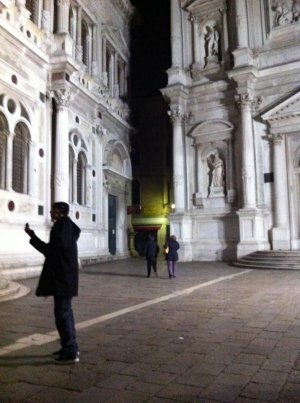 We were able to go to Venice to visit family and we went to Quebec City for a show. His determination and courage were absolutely inspiring. I recently spent weeks by his side. He would always find ways to entertain me with totally perverse jokes that pushed all levels of decency. He was not well, but he was still creative. We made an effort to maintain this together. He would select images to make collages with and he would order me to shot video to see how much I could take. We watched great movies and listened to tons of Zev-style playlists, which would rage anywhere from Cheap Trick to Nick Cave to screaming jazz, death metal, and of course noise…and then back to unbelievably dated pop. Zev taught me almost everything I know, but most importantly, he taught me that absolutely unwavering and profound love can exist. Today, I am honoured to share his amazing voice with you. I have made his album ‘The Romance is Over’ by The Sleazy Listeners (his duo with Lasse Marhaug) available for your downloading pleasure. RAT ART and Aqua Alta excerpts coming soon. This event is part of the Northern Resonance Canadian Music Series, presented by ACUD Macht Neu with support from the Botschaft Von Kanada. 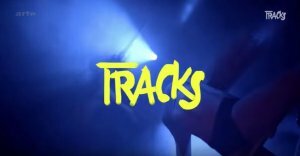 It features a selection of Canadian artists and music-related film, to share the depth, scope, history and future of the nation’s rich music culture with the city of Berlin. Each edition is a reflection of Canada’s position on the world stage as a vital and active contributor to the arts. Curated by Shub Roy. So proud of Zev that his work is being shown so much this year on different platforms, festivals, tv and internet. The renaissance man still lives through his work. 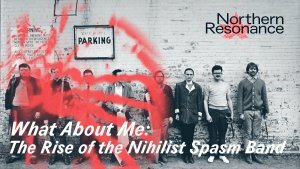 Parts of Zev’s film What about Me: the Rise of the Nihilist Spasm Band played on Arte in France as part of a report on the NSB. Thank to Matt Holland, an amazing friend of the Asher family, for this shot of Zev in a photo booth. So representative of who he was. Just stunning! Three years gone, so thankful that we can still listen, watch, enjoy and remember. Zev was always filming & creating! Today would have been his 53rd bday. I will be forever grateful that he was born and that he was a huge part of my life. This is a photo from our last trip to Venice. Go rock out to Roughage, Nimrod or the Sleazy Listeners to celebrate love !